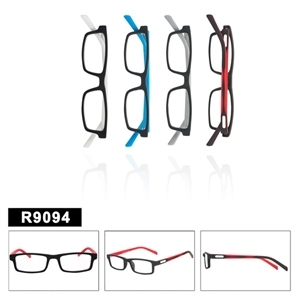 There are different types of reading eyewear that are available in the market. 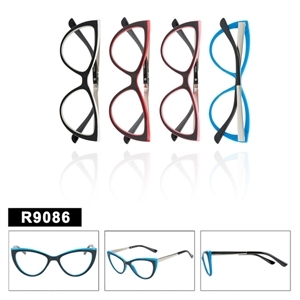 Different organizations are making reading eye wear and you can buy them for wholesale prices too. 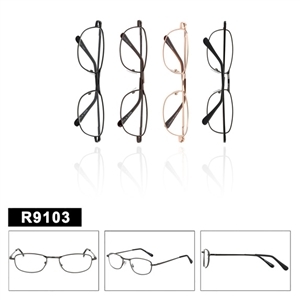 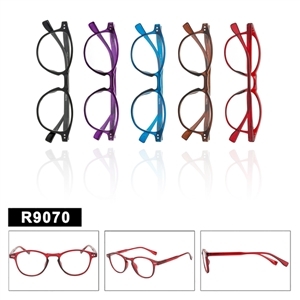 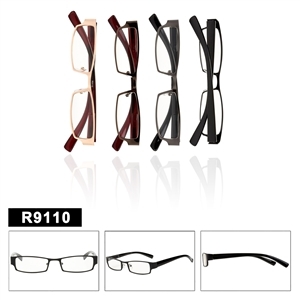 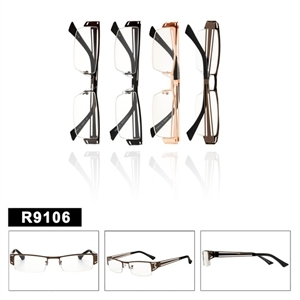 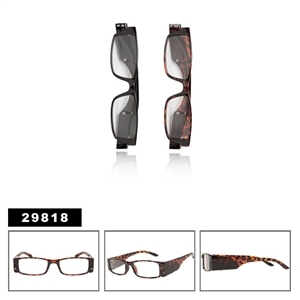 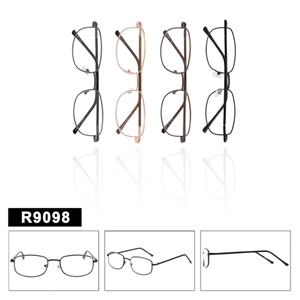 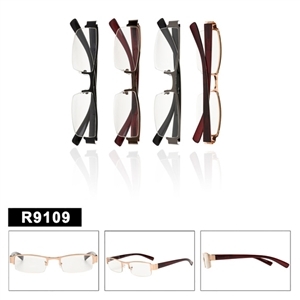 There are different branded companies in the market as well, which are making wholesale designer reading glasses for both reading and fashion purposes. 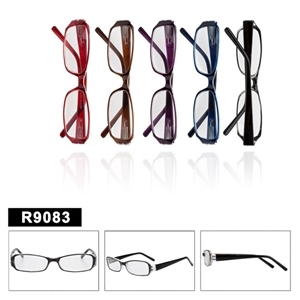 Commonly, for reading purposes, wholesale readers that are lighter in weight and not very heavy like sunglasses are the most popular. 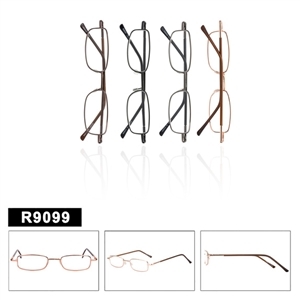 The reason behind this is that if reading glasses were heavy then it would be very difficult to wear them for long periods of time. 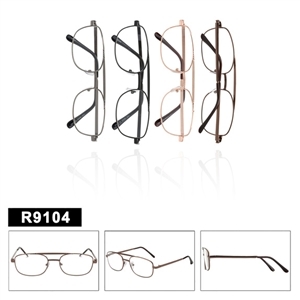 If you are a retailer and have never carried reading glasses in bulk before, then you should consider buying reading glasses wholesale, because you can make huge profits selling them. 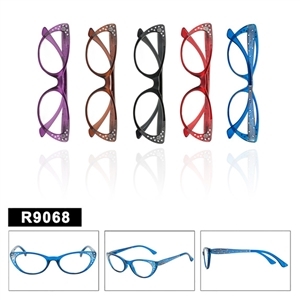 You can even find reading glasses and sunglasses with rhinestones in them too!